Groundwater makes up almost 30% of the world’s freshwater reserves, and more than 95% of the available, unfrozen fresh water. Given its broad geographical distribution, general good quality, and resilience to seasonal fluctuations (as compared to surface water), groundwater holds the promise to ensure many communities an affordable, safe and sustainable water supply. Groundwater is sometimes referred to as a hidden asset – it occurs underground therefore can’t be easily seen or visualised, and is often difficult to understand due to the many varying factors influencing its behaviour, from geology, topography, and climate to land use, soil type and human activities. What data and information is needed to understand groundwater and develop it sustainably? How can we effectively collect and store groundwater data to produce a high quality body of information that is accessible, convenient, affordable, manageable and useful for current and future groundwater development projects? We will look at data at different scales – from international initiatives down to local, site-scale data – but will be focussing at the country-scale with an introduction to the Africa Groundwater Atlas and case studies of national groundwater data collection and storage from West Africa. Participants will have the opportunity to discuss some of the issues they have experienced with all aspects of groundwater data (collection, storage, management and use) and we will try to offer practical solutions for the future. The second half of the seminar will focus on practical groundwater development, demonstrating how proper borehole construction, and solar pumping and distribution solutions can provide safe and accessible water that is cost-effective and sustainable for those most in need. We will seek to show how borehole construction and maintenance can help protect groundwater sources, providing a drinking water supply that is free of e-coli and will last for generations. Participants will also receive tools and guidance for writing borehole specifications to help ensure that groundwater sources are safe and sustainable. From borehole construction we will then move on to solar pumping and distribution technology, demonstrating that this is often a viable and smart option for potable water services in rural development, particularly where poor groundwater quality or high population density and growth limit the applicability of boreholes fitted with hand pumps. We will show several case studies, from single point supplies to full distribution networks, which highlight low failure rates and overall life-cycle costs, and discuss the key considerations for designing, constructing and implementing solar powered water supply systems. Who should come to the seminar? The seminar is aimed at anyone with an interest in rural water services, and in particular groundwater resources and water supply. 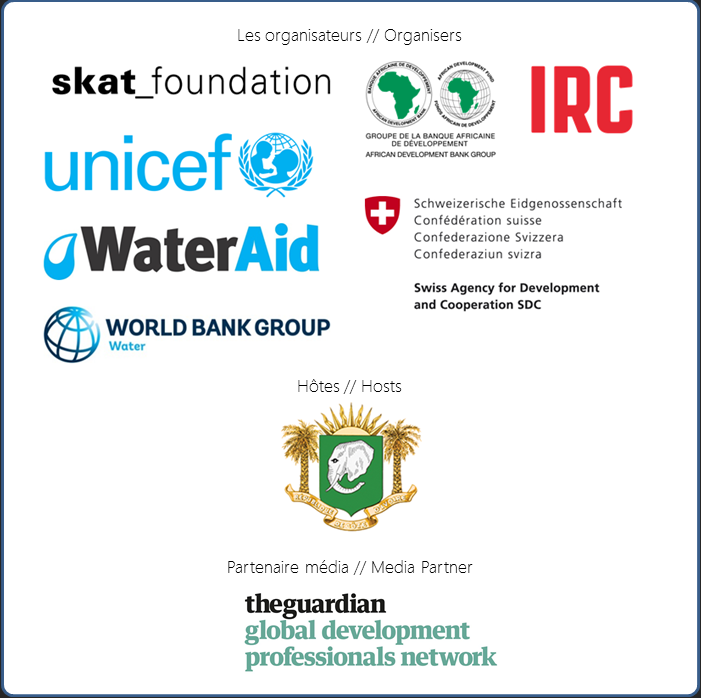 We hope to include a range of professionals from all types of organizations and at all levels – from government staff, NGOs, private sector practitioners and academia. The seminar is being sponsored by the UPGro research programme (Unlocking the Potential of Groundwater for the Poor) and Water Mission and will be run by a range of groundwater experts from across Africa, Europe and the USA. , however there will be Francophone and Anglophone facilitators present throughout the day.